Follow these electrical safety tips to keep yourself healthy and safe. A work site is a dangerous place. 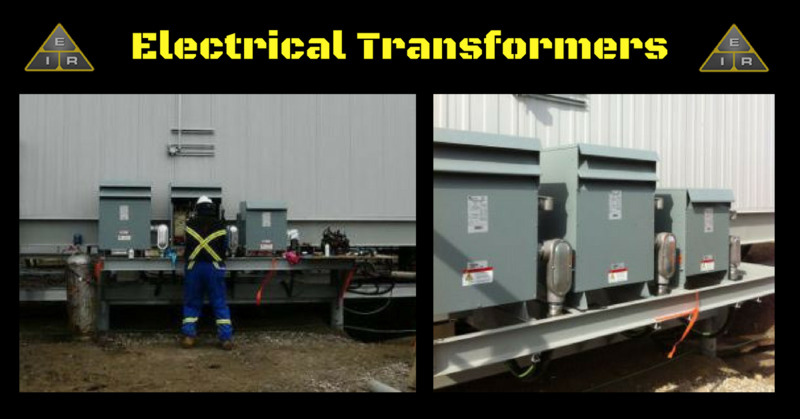 With high voltage and huge equipment, an industrial electrician is faced with life-threatening dangers constantly. Working in these situations calls for perfect electrical safety practices. There are many rules and regulations in place to keep you safe, but common sense goes a long way. Many potential hazards can be easily spotted and corrected before a serious accident happens. Understand and follow electrical safety tips at all times and all should go well. 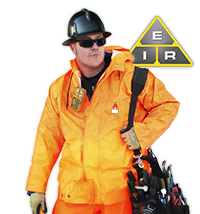 Always wear the proper safety clothing and protective gear, like shatter-proof eye protection and non-conductive work boots or other industrial safety footwear. When working with live circuits, use just one hand and keep yourself insulated at all times. Housekeeping is a very important daily task for an industrial electrician. Leaving material or tools on a job site can cause tripping hazards for others. Make sure as you work you clean up your area. Do not leave garbage on the ground till the end of the day. Keeping everyone safe when dealing with current is an electricians job! If you spot a defective extension cord, do not use it: repair or replace it immediately. Every industry and firm will have their own set of electrical safety tips, but there are general rules for all industrial electricians to follow. Plan your job carefully and consider all the potential hazards before you start. Always be aware of your surroundings. Before work starts on a job site a pre-job hazard assessment (PJHA) will be filled out and discussed with all the workers performing the work mentioned. As well any other trade workers, working near your area will be informed of your hazards even though they aren’t performing the task. For example if you are cutting tray near where welders are working, you will inform them there is a chance of flying debris. And they will inform you that they will have arc flash flying sparks in their area. 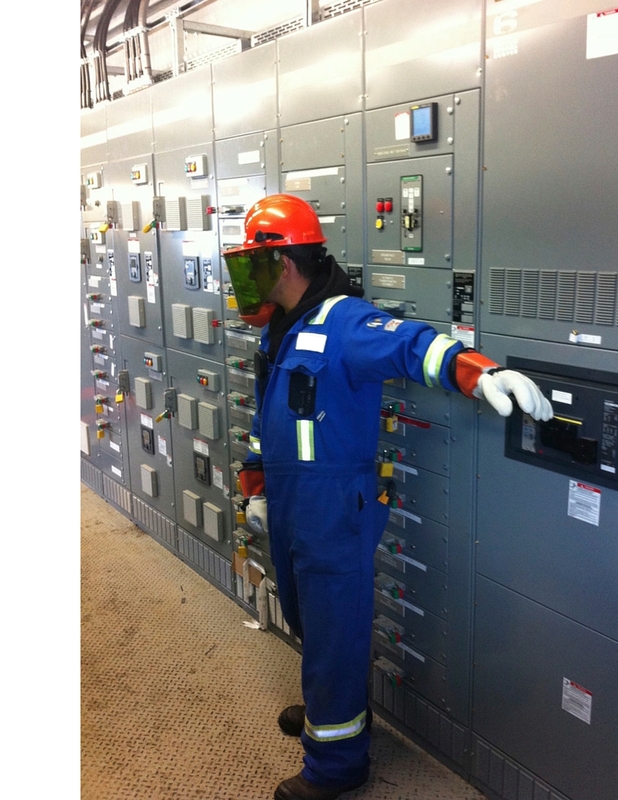 Smart ideas include isolating equipment from energy sources, identifying potential electric shock and arc flash points, and establishing clear approach limits to make sure unqualified workers don’t wander too close. Before touching an outlet or conductor, test it for voltage. 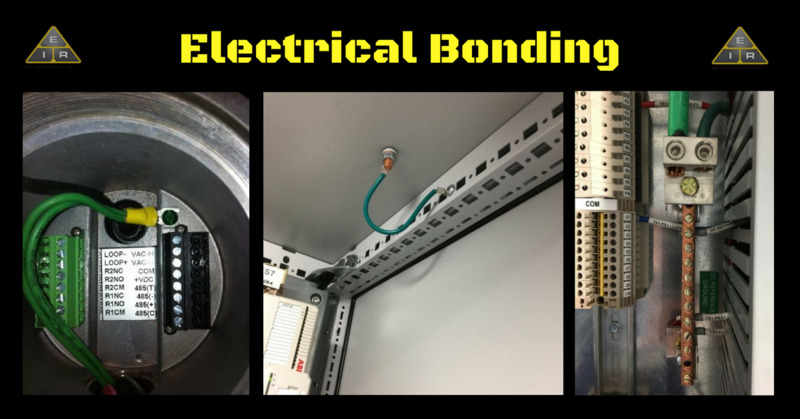 Never work on electrical equipment or conductors until they have been de-energized, properly locked or tagged out, and all chance of exposure has been eliminated. When you you work in a live area, even for a short period of time, follow the proper lockout and tag out procedure. This also applies when you are working behind equipment where others may not see you and accidentally try to use the equipment with you inside. 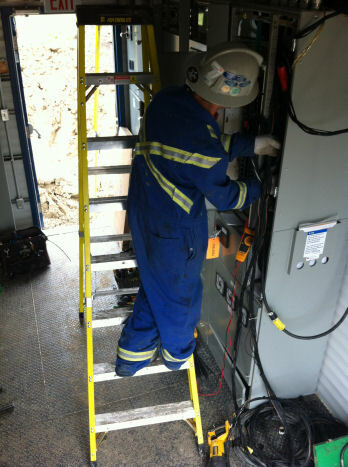 Ladder Safety is an important part for an electricians personal safety. Whenever a ladder or other elevated equipment is being used, by you or someone else, check and double-check for overhead power sources and obstructions. 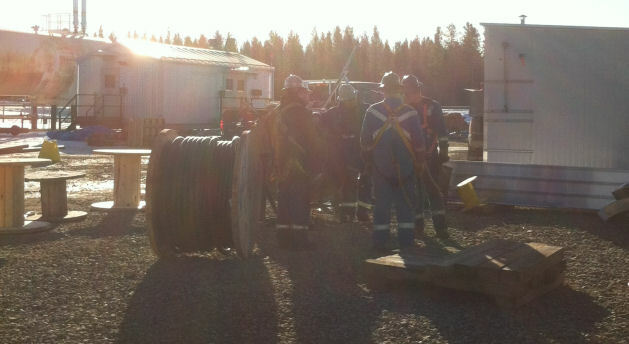 If the equipment knocks down one of these lines, anyone standing close by can be seriously hurt, maybe even killed. Make sure to inspect the ladder or hoist equipment for damages prior to use. In most cases for hoist equipment, you will have to fill out a pre use inspection form and sign off that the hoist is safe to use. Never leave tools on top of a ladder! Verify underground electrical circuits before digging. 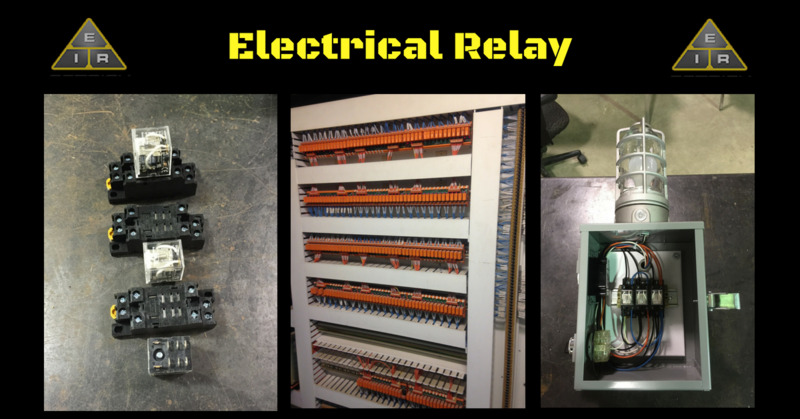 Know the location of circuit boxes and breakers. When a circuit breaker gets tripped, find the cause of the trip before you reset it. A circuit breaker is a warning that some serious problems could be hiding somewhere down the line. Usually it is caused by an overload. If you ignore the overload, an electrical fire could break out. Electricity is a powerful force not to be taken lightly. Follow specific electrical safety tips, rules and regulations as they apply to your situation. Going home safely everyday is my top priority. Life is more valuable than work, please don’t take any shortcuts and be safe!